If you want to freshen up the exterior of your home but a large-scale remodel isn’t in the cards, replacing your windows is a simple and effective way to add both beauty and value to your home. And there’s no company that provides homeowners with more or better window options than Renewal by Andersen of Connecticut, your leading choice for window replacement in New London. Andersen has been North America’s largest producer of high quality replacement windows for more than 150 years, and Renewal by Andersen® of Connecticut is the exclusive supplier of their replacement windows to New London. With time-tested materials and installations techniques that have been perfected through countless hours of factory-training, our replacement window technicians are unmatched when it comes to window replacement in New London and the surrounding areas. Thanks to our relationship with the national Renewal by Andersen® brand, we are able to provide our clients with the deepest warranties on windows in the industry. 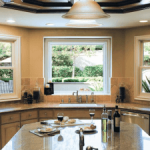 We offer a wide selection of Specialty Windows, making it easy to design a unique replacement window project for your home. There are few better ways to make your New London home more efficient, affordable, and appealing than by reaching out to Renewal by Andersen® of Connecticut for a window replacement project. For full details on Renewal by Andersen® of Connecticut and window replacement in New London, give us a call or visit our Contact Us page to request a quote today. 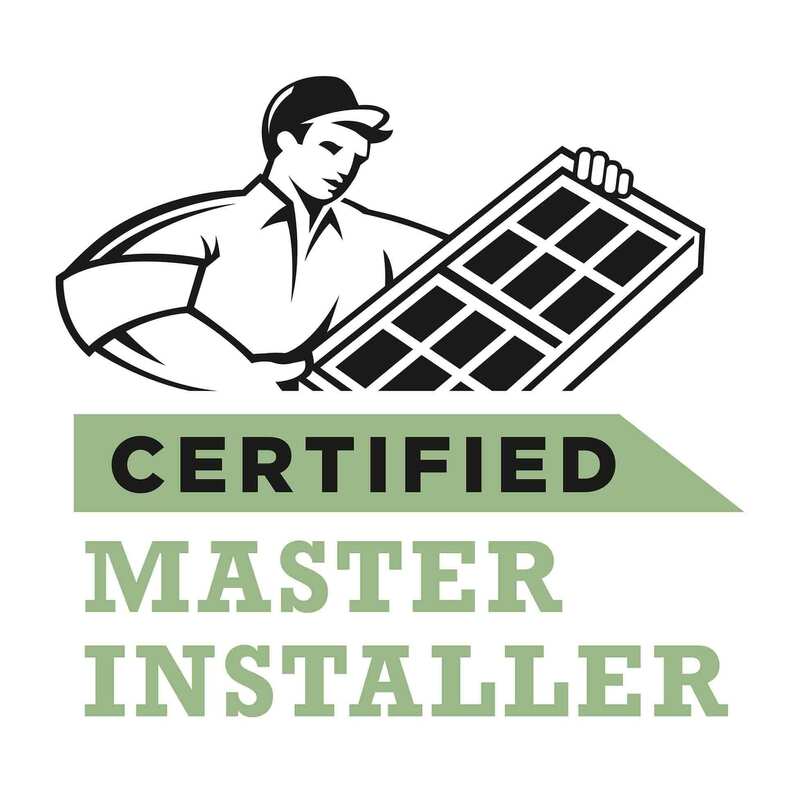 Call Renewal by Andersen® of Connecticut at (860) 904-1931 or fill out the request an estimate form and we’ll begin the replacement window process today. Let’s start with a FREE no obligation in-home consultation with our award winning design team on your updated New London area windows.